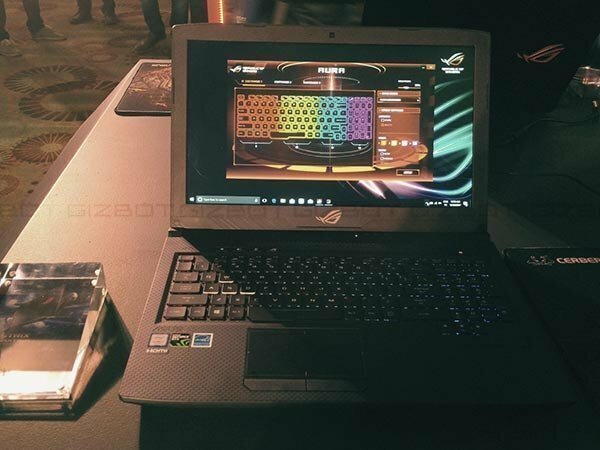 Asus also showcased its latest mainstream gaming notebook FX503 which is a compact and powerful Windows 10 laptop that packs up to Intel i7-7700HQ CPU and NVIDIA GeForce GTX 1050graphics. 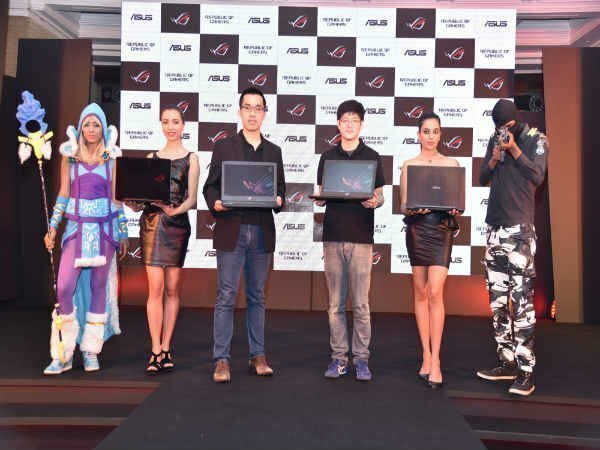 Expanding its gaming notebooks series Taiwanese tech major ASUS today unveiled Republic of Gamers (ROG) FX503, ROG Strix Hero Edition, ROG Strix SCAR Edition and ROG Strix GL503 at a starting price of Rs 69,990. Arnold Su, National Business Development Manager, PC & Gaming, said, "Esports is gaining tremendous popularity in the country especially game titles like Dota2 and Counter-Strike. The number of gamers switching from casual gaming to professional is increasing every year at an exponential level. This series delights not only those who care about performance but also those who demand great aesthetics thus enabling Esports contenders to gain the winning edge in their fierce competition. The display comes with 144Hz refresh rate IPS display with 7ms response time. Meanwhile, the company claims that the panel ensures 60 percent-brighter visuals than low-end IPS panels from competitors; and soon, Strix SCAR Edition will be available with up to 120Hz display with a 5ms response time. The Hero Edition allows gamers to lead the way armed with powerful up to Intel CoreTM i7 processors, NVIDIA® GeForce® GTX 10 Series graphics and Windows 10. Strix Hero Edition also packs a rich-color, 120Hz wide-view IPS display and a desktop-style keyboard that's made for victory, with N-key rollover for fast, precise response to every input and a 20-million-key-press lifetime for ultimate reliability. Strix GL503 comes with a brand-new keyboard layout inspired by desktop designs, featuring four hotkeys and four customizable RGB-backlit zones. An ergonomic 0.25mm-deep keycap curve is comfortable to the touch. 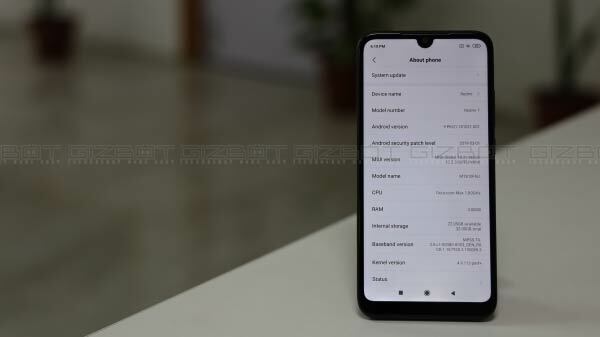 It also has an intelligent thermal design that employs heat pipes and dual 12V fans to automatically adjust the cooling system for optimized CPU and GPU performance. 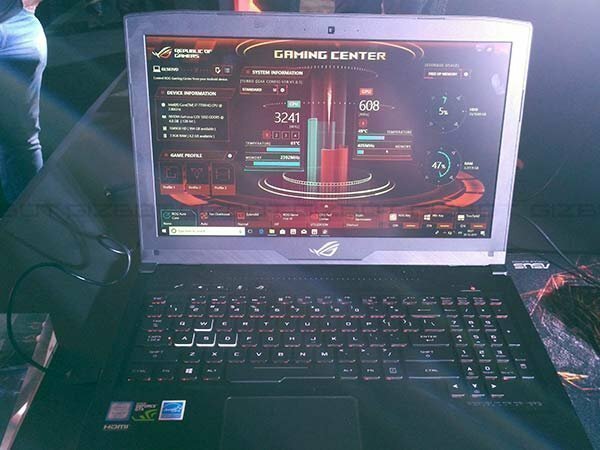 Asus also showcased its latest mainstream gaming notebook FX503 which is a compact and powerful Windows 10 laptop that packs up to Intel i7-7700HQ CPU and NVIDIA GeForce GTX 1050graphics.The dual fan cooling design enables graphically-intense gaming sessions without throttling. And with its 2.5kg lightweight. It also features a red-backlit, desktop style layout anti-ghosting keyboard for an accurate gaming experience.